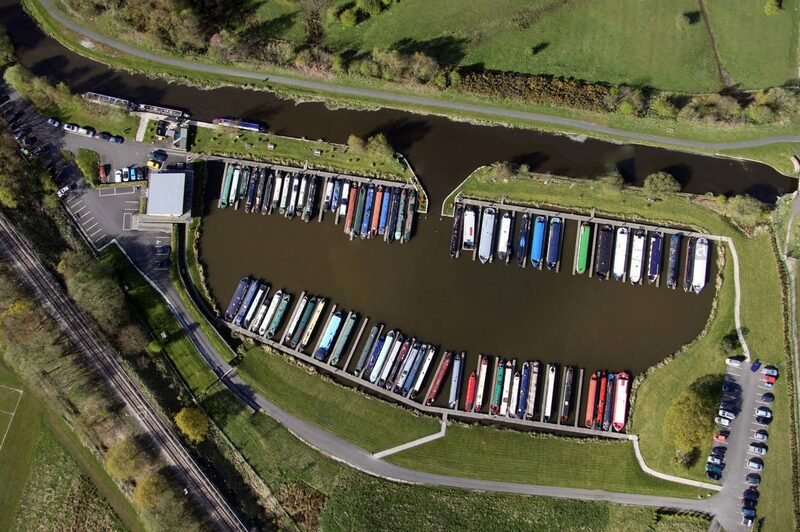 Reedley Marina boasts 100 fully serviced berths at the heart of the Leeds and Liverpool canal in the Lancashire dales. 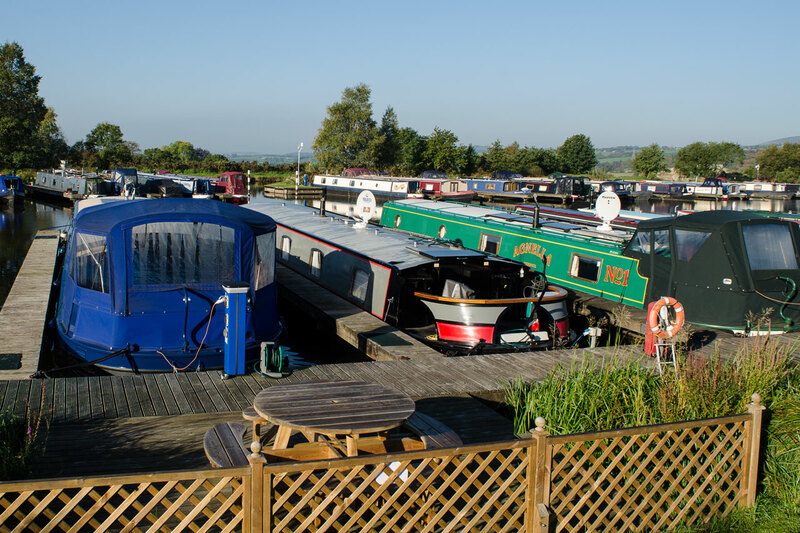 Berths are available throughout the year and we welcome visitors to the marina all year around. 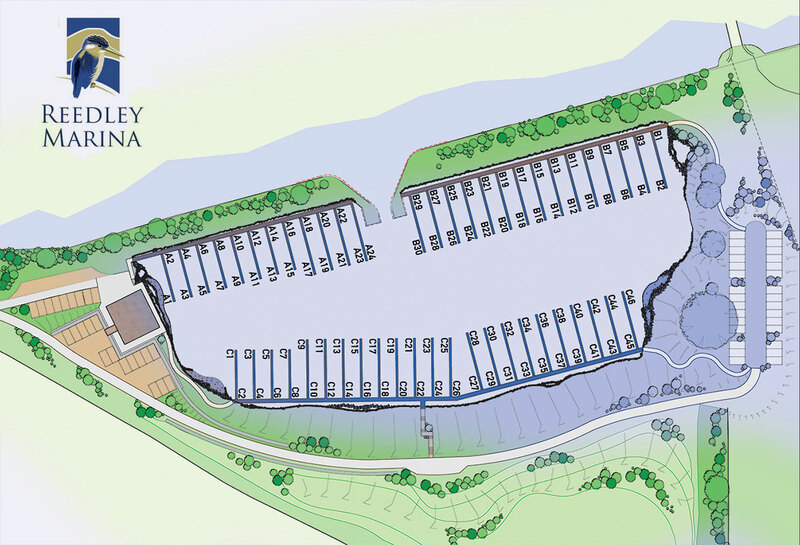 If you would like to receive details of our latest availability or you would like to come and view our facilities at any time the Marina office is open, please fill in your details using the form below. You will be redirected to our download page where you can download details of our availability and costs. We send updates on our availability occasionally by email. Would you like to receive these?